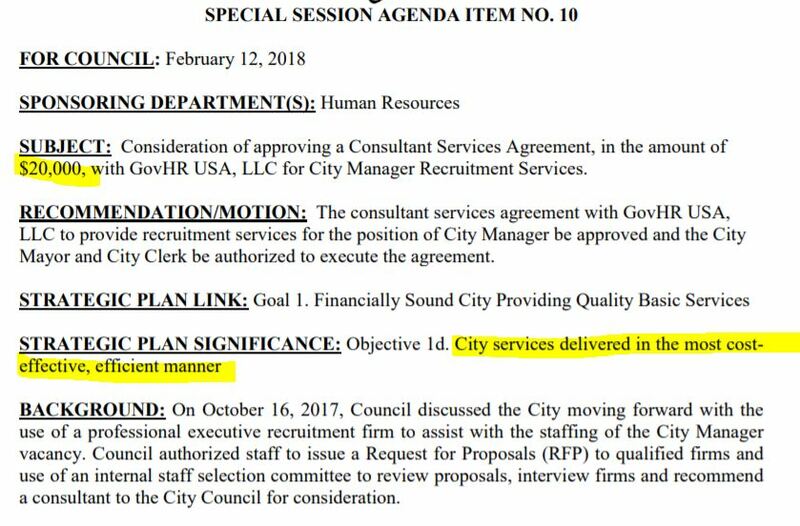 This item is on the agenda for the pre-council meeting Monday, it’s buried at the bottom. Delivering City services in a cost effective efficient manner? Wasting $20,000 to search for a City Manager! So what is Par Group? Do Democrats require taxpayer money for friends whenever possible? Normal did the same thing and then hired from within. Posted in BloNo, Bloomington, Local, Progressives, Rasmussen, Renner, Taxes.Tagged City Manager, consultant, GovHR, Par Group, search firm. Once again, we NEED a committee to get a study and report back to us and let us know IF we need to consult some consultants about the proposal to hire a new manager, in which case we NEED a consultant but first we need a “search” to find the proper consultant. Let’s run this by a task force.. Oh wait, we HAVE a council-DUH! Ok, where and who are the connections between some city high ups and these various “consultants”? There has to be one. Buragas Farnsworth McLean County Regional Planning Commission…I bet we could make connections just like that for every single council member. We do not even need six degrees.